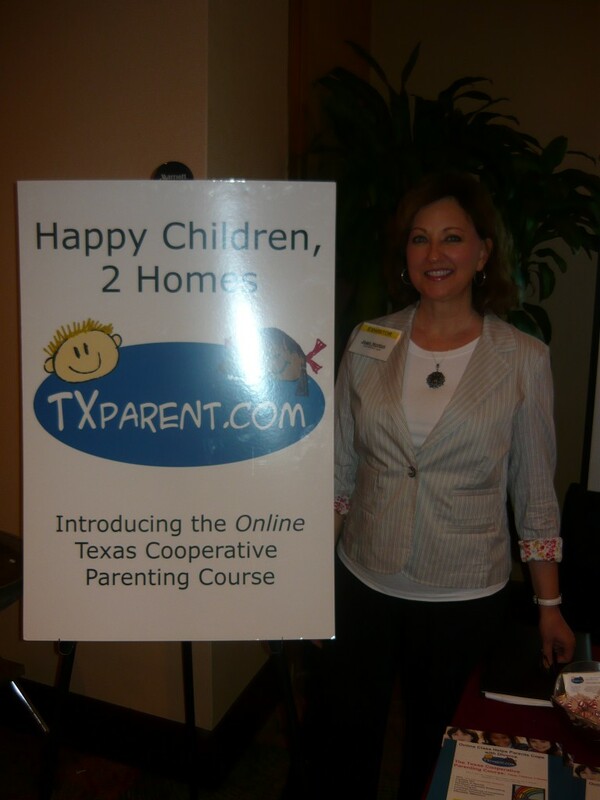 TXparent.com is a website of resources dedicated to the parents and children of Texas who share family life between 2 homes. 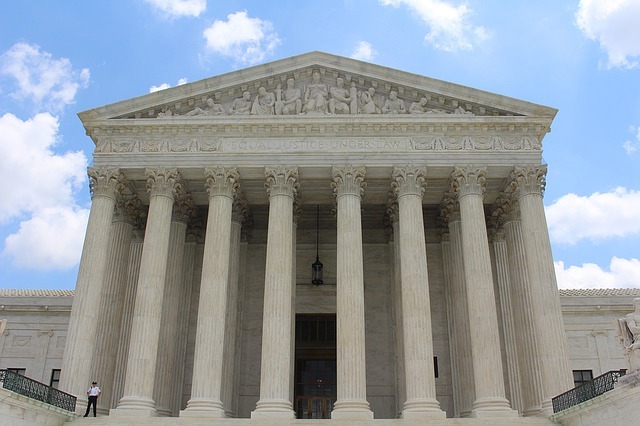 It is managed by a Texas attorney whose own parents divorced when she was young, and who has learned that children can be happy and successful –whether raised in one home, or two –if their parents are able to minimize conflict and co-parent the children in a positive way. 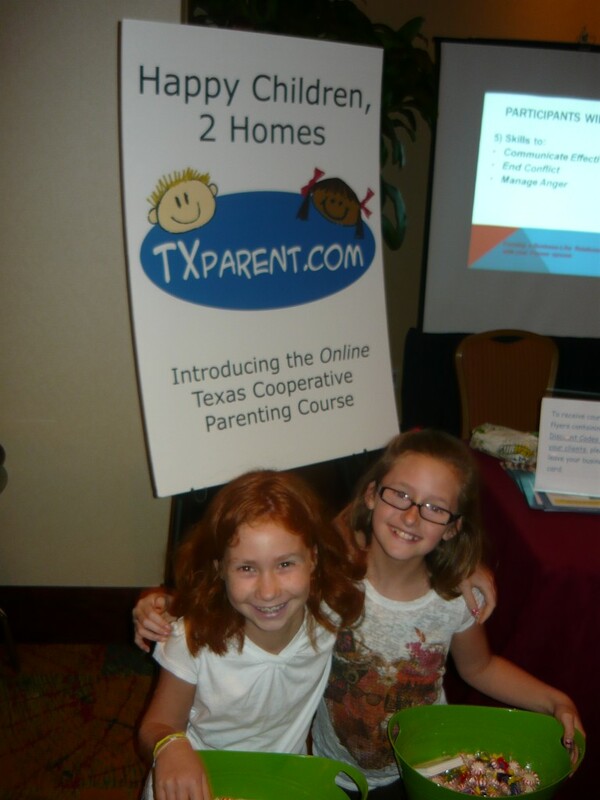 Our Flagship course, The ONLINE Texas Cooperative Parenting Course™, began as the Child Access and Visitation Program offered through the Travis County Domestic Relations Office (DRO) in Austin, Texas, in 1998. 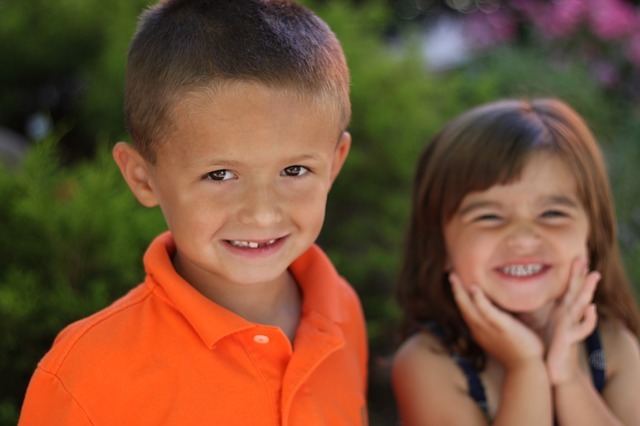 Originally known as the “Cooperative Parenting Program: Children Need Time With Both Parents” it was made possible through a grant from the Texas Attorney General’s Office. Consisting of six 90-minute sessions, licensed therapists affiliated with DRO taught the program to parents in the DRO classrooms on weeknights. Word spread, and parents from surrounding counties and places across Texas would travel to Austin to participate in the course. 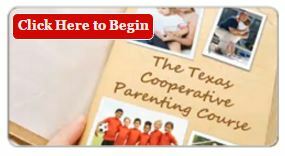 Seeking to serve more parents statewide, we are pleased to bring you the online version, known as the Texas Cooperative Parenting Course™ – the only online parent education course written by a Texas DRO and distributed by TXparent.com. The Texas Cooperative Parenting Course™ is trusted by Texas judges and attorneys and meets the requirements of Texas Family Code 105.009, Parent Education and Family Stabilization Course.